Expect the Buick Cascada to drive off into the sunset in the next year or so. Opel, General Motors' former European unit that builds the convertible, said last week that the Cascada is among three vehicles it will stop producing in 2019. A Buick spokesman said the brand is "not confirming anything at this point" about plans for the car. He said the Cascada is available for dealership order in the U.S. and remains important to Buick's lineup. Automotive News, as part of its Future Product Pipeline series in July, reported that the Cascada likely would be discontinued. French automaker PSA Group now owns Opel. 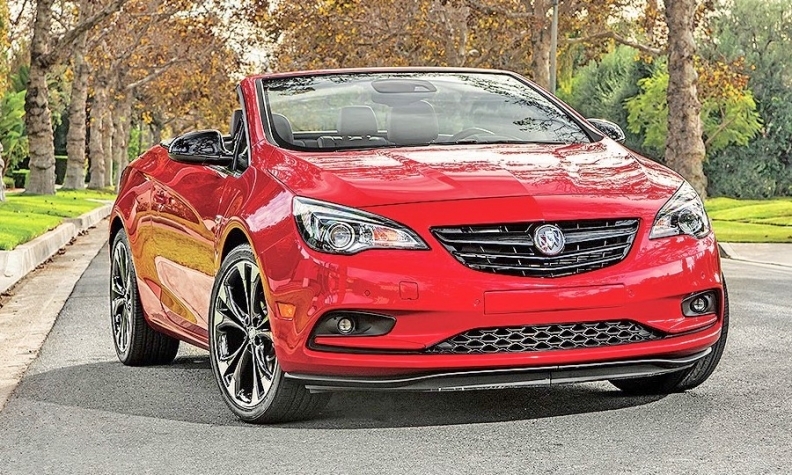 Since its 2016 launch in the U.S., the Cascada has struggled to gain sales traction. This year, U.S. deliveries fell 25 percent through the first nine months from a year earlier. In 2017, sales declined 22 percent to fewer than 5,600 units. The Automotive News Data Center estimates there was a 92-day supply, or roughly 1,000 units, of Cascadas at dealerships at the start of October. With the end of the Cascada, GM will market just two convertibles — the Chevrolet Camaro and Corvette.